To reduce the liklihood that patrons will park on residential streets around the Howard Theatre, the theatre will sell prepaid private parking through Ticketmaster. 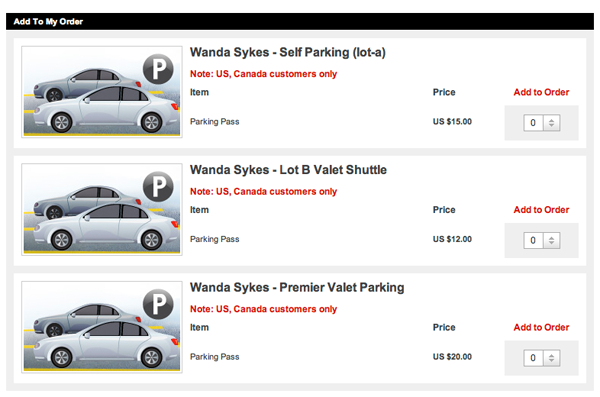 The passes are for private lots owned by Howard University and other private owners. Valet shuttle Lot B – Howard University’s large parking lot at Georgia Avenue and W Street. Self-parking Lot A – Howard University’s HURB-I parking lot at 7th & T Streets. Premier Valet – private triangle lot at T Street and Florida Avenue, across from the theater. When Progression Place, the office and apartment project at the Shaw Metro, finally opens, the theatre will lay claim to a significant number of the project’s underground parking spaces during nighttime hours, thus adding a another option. I’m confused — how many cars can fit in that triangle lot? Maybe five or six? Being that it is practically ON a Metro station I wonder if all the concern about street parking will really be valid.